Beautiful, Durable Lawn Turf in Oxfordshire! If you place your turf order today before 12.00 then you can have your turf delivery in Oxfordshire tomorrow. Turf deliveries in Oxfordshire are available Tuesday to Friday. 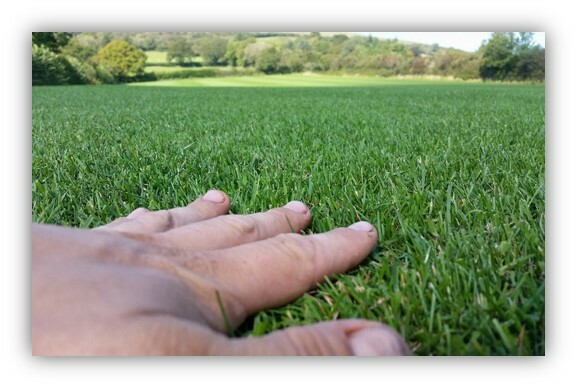 Turf Lawns deliver in Oxfordshire all year round with the exception of heavy frosts and snow. You can lay turf right the way through the year. Whether you are a private customer or a landscaper, our garden lawn turf is perfect for most domestic and utility areas as well as all general recreation and amenity use. Our purpose grown seeded lawn turf offers durability and a perfect finish. All of our seeded turf is treated for weeds, diseases and unwanted pests. It takes between 12 and 18 months from seed, to grow and produce the finished quality product. 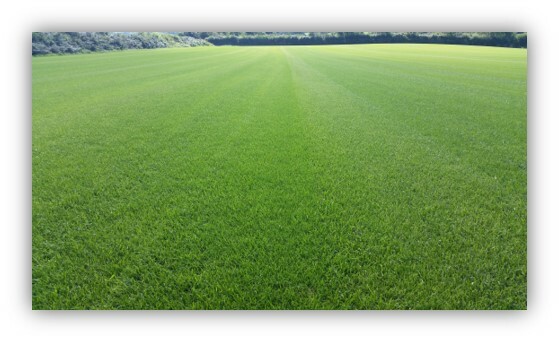 To order your turf delivery to Oxfordshire click here. If you prefer you can call us or contact us via our instant messaging support button.